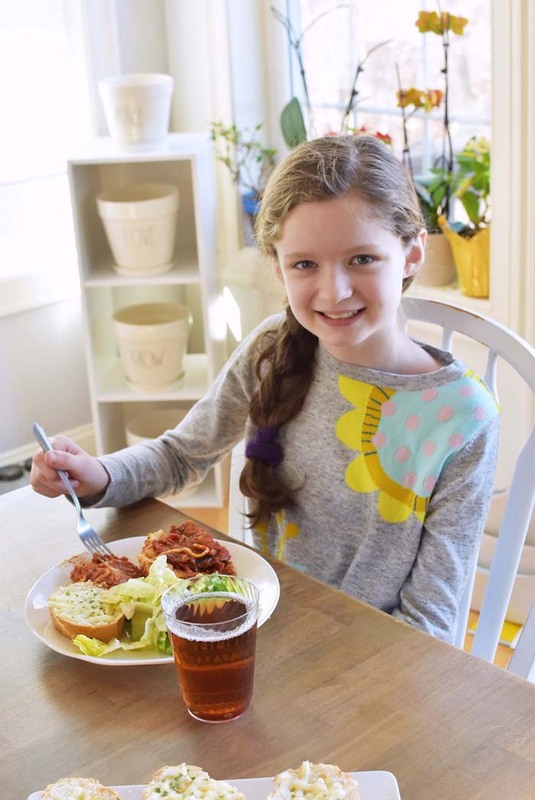 Italian food is one of our family’s all-time favorite cuisines. We love the cheese, the roasted tomato flavors, and of course the garlic! I mean, doesn’t garlic + cheese make everything taste better? While we do ALL love authentic Italian food, I know making it is a labor of love. Some days we might have extra time in the kitchen, but most days we enjoy our Italian food at restaurants, or via frozen brands like Michael Angelo’s–they make EVERY Italian favorite of ours and the convenience is just amazing! How will you be celebrating? It is funny that National Italian Food Day falls right before Valentine’s Day which gives our family two excuses to eat delicious Italian food. What will you be enjoying? Chances are you probably won’t have time to bake up a fresh lasagna or baked ziti since it is a weeknight? But, that is ok because Michael Angelo’s has you covered! I have no shame in preparing/eating frozen food or serving it to my little family. But, I will not just feed my family just any old frozen food. 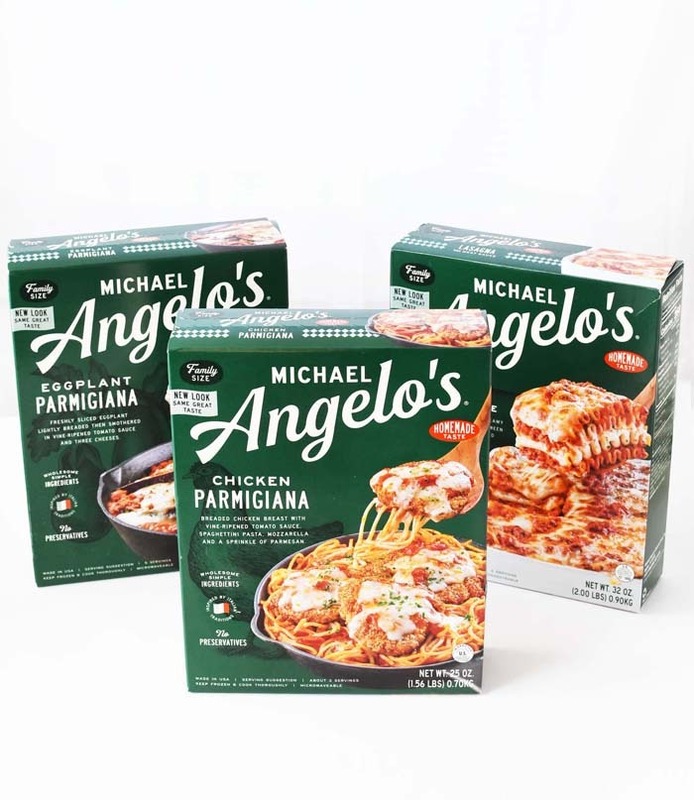 It has to be quality foods with no preservatives or fillers–just like authentically Italian Michael Angelo’s meals. Did you know that Michael Angelo’s recipes were handed down from Nonna Foti who grew up in Sicily? Each meal is authentically created with wholesome, real ingredients. When you purchase and heat one of these frozen Italian meals, your house fills with the same heavenly scents of cheese, roasted tomato, and garlic. These scents are the same kind you would experience from a homemade meal. We love the Lasagna with Meat Sauce, Chicken Parmigiana, Three Cheese Baked Ziti, and Eggplant Parmigiana. There are many other flavors that come in a variety of sizes. 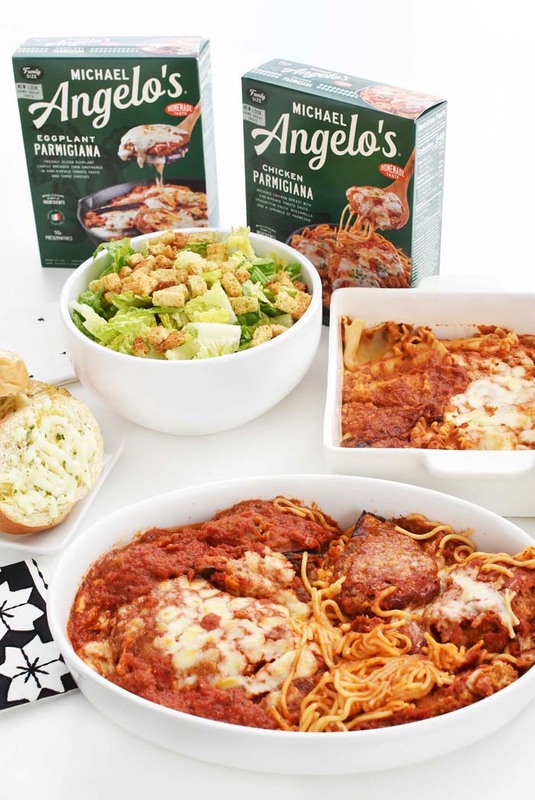 You can find Michael Angelo’s meals in single serve portions, family size, large family size, and even party size! We found ours at our local Walmart store in the frozen entrees aisle. While our family doesn’t need any excuse to celebrate National Italian Food Day, we will be enjoying it together, tableside with a family-style celebration. Michael Angelo’s Chicken Parmigiana, Lasagna with Meat Sauce, and Eggplant Parmigiana with a nice Caesar salad & fresh-cheese garlic bread will be served. Since we already enjoyed this feast a this past weekend, I have to say, everything was so easy to prepare! We replated everything for serving and enjoyed every last bite!! 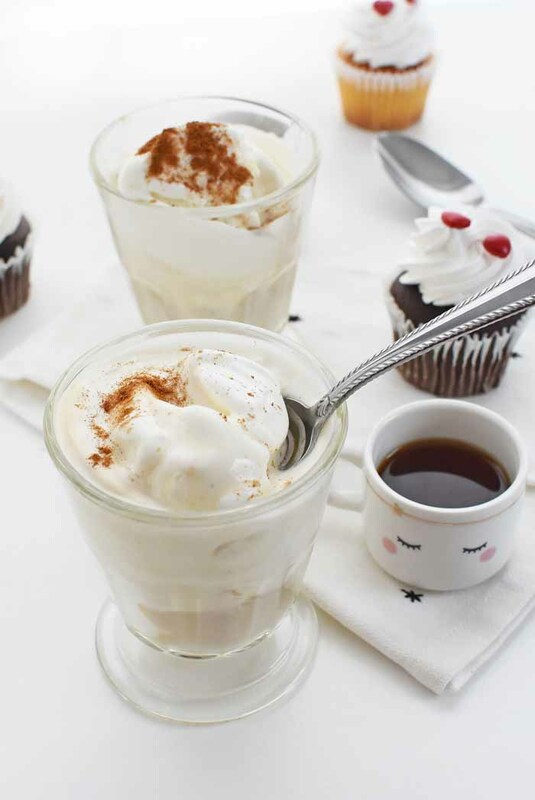 While the kids snacked on some cupcakes afterwards, us adults decided that a homemade Affogato would be amazing after all that cheesy goodness. I mean, it is National Italian Food Day–right? An affogato is an Italian dessert in which a vanilla ice cream or gelato is “drowned” in espresso. You can top it with chocolate shavings, nuts, and cinnamon as well. This simple dessert contains the perfect amount of sweetness without being overly heavy. Grab a spoon and let’s dig in! 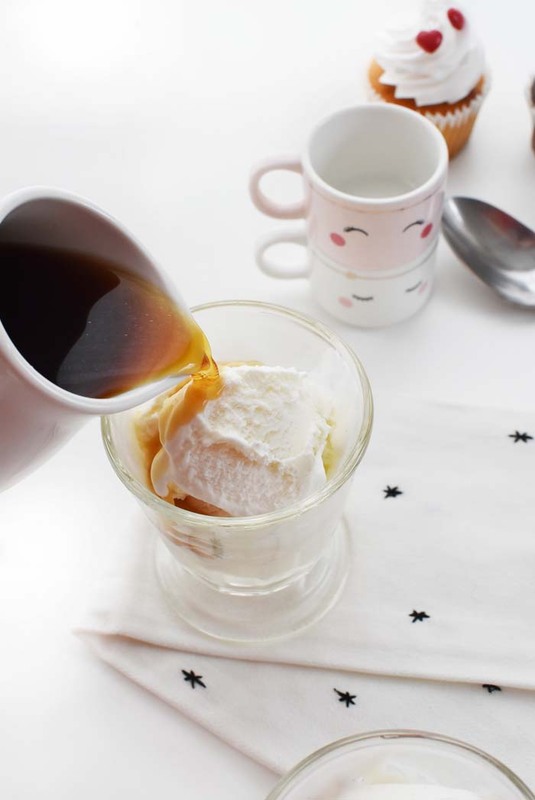 Get our printable Affogato recipe below! A delicious and easy to make classic Italian dessert. 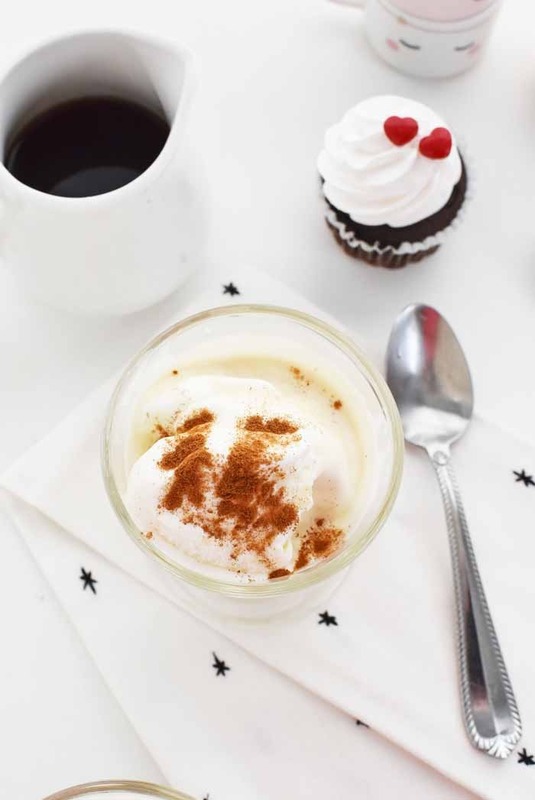 Sweet cream paired with bold espresso make this the ultimate after dinner dessert experience. Place 2 small glasses in the freezer for 5 mins. Place one large scoop of ice cream in dessert glass. Top with 2 ounces of espresso. Top with cinnamon and chocolate curls. This step is optional but totally delicious! Giveaway- Win FREE Michael Angelo’s Entrees!! We have a reader giveaway where 5 lucky readers will win 5 coupons for free Michael Angelo’s entrees. The ARV is $45! Giveaway ends 2/28/19!! To enter, comment below on what is your favorite Italian Meal. You can enter once daily. Winners will be randomly chosen from qualified entries. Open to US only. Please allow 6-8 weeks for prize fulfillment from the sponsor. This is a sponsored conversation written by me on behalf of Michael Angelo's. The opinions and text are all mine. Spaghetti is my favorite. Yum. Thank you for sharing! I love all kinds of Italian food but my absolute favorite is eggplant parm!!! Lasagna is my favorite Italian meal! I love to make this dish for my family when I have the time! 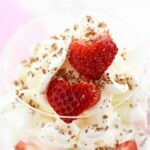 These photos are mouth watering! I love lasagna and baked ziti with ALL the cheese! Yum! Thank you so much Stephanie! Good luck! Spaghetti and Meatballs. Ultimate comfort food. My favorite Italian meal is exactly what you and your family are eating in the pics! 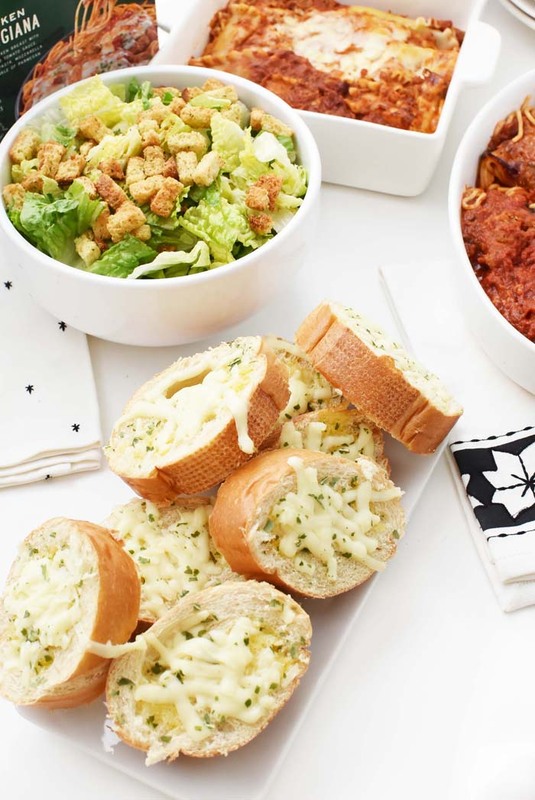 Lasagna, Caesar Salad, and Garlic Bread! Yummy!!!!! My favorite Italian meal is veal parmesan, but a close second would be chicken parm. I would have to say I love lasagna. I don’t eat a lot of Italian food but I do like to eat lasagna! I will have to give Michael Angelo’s a try! We love Michael Angelo’s meals. They are so great when you don’t have time to make dinner. Italian food is the best and Michael Angelo’s entrees really look delicious! 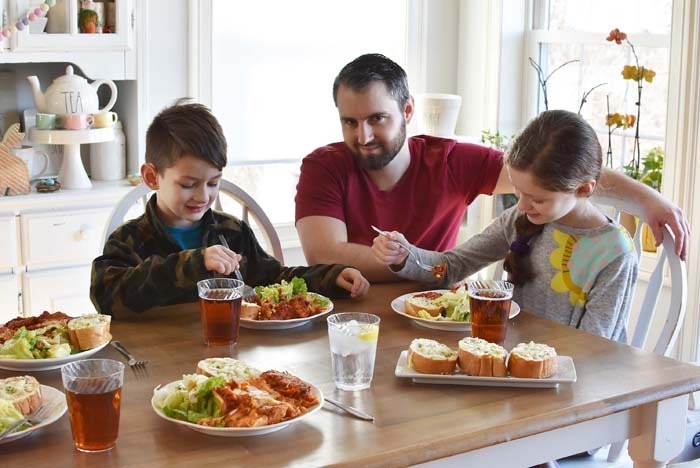 A perfect meal solution for busy families like ours. Our family loves lasagna, chicken parm comes in a close second. 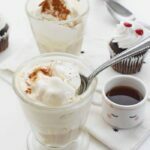 Will have to try making Affogato for dessert on our next Italian night. Oh my goodness! Eggplant Parmigiana! I go crazy over this! I need to find it immediately! Thanks for sharing it! Italian food is always a good idea! I love their eggplant parmigiana! It’s so good and hard to believe it was frozen! 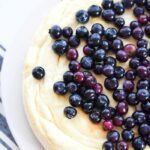 Looks like an amazing dessert my whole family will love!! I love Michael angelos as well. 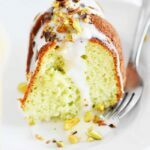 Your dessert looks so light and airy! I actually used to be obsessed with one of the Michael Angelo’s meals – I ate it every day when I was pregnant! Ha! So goood!! I can eat this everyday! I’ve never tried any before but I will look for it now. Look so delicious! I could eat everything for Italian food day. I didn’t know it was a thing but I am definitely going to figure something out. Stromboli is my favorite Italian food, but we eat it primarily as a side dish. My fav is Chicken Parmesan. Spaghetti is my favorite. I love to have a salad and rolls with this. Makes a complete meal. Leftovers are the best. Eggplant Parm. is my favorite. Eggplant Parmesan is my favorite. I love spaghetti carbonara and lasagna. My favorite Italian meal is lasagna. My favorite Italian meal is Shrimp Scampi with garlic bread. We have lots of spaghetti (sometimes with yummy meatballs! I love homemade, cheese ravioli. Lasagna is my favorite Italian meal! My favorite Italian meal is chicken piccata. You can’t go wrong with pizza, and we eat it a few times a mo nth. 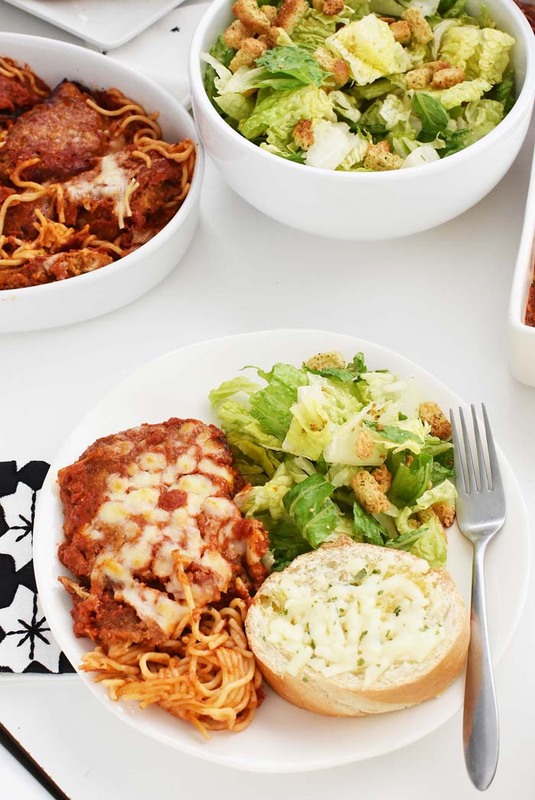 Chicken Parmesan is my favorite with a good panko breadcrumb crust and garlic toast. I love lasagna best. Thanks. Very happy family when this is cooking in the oven. We’re making the baked ziti tonight! 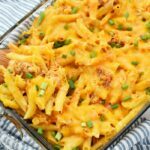 Our kids love the baked ziti. 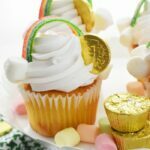 By the time you buy all the ingredients to make it from scratch you could have bought two of these! Eggplant parm – either on it’s own with some spaghetti or as a sandwich. Lasagna is my favorite but I prefer the spinach over the meat kind. Chicken parm is my favorite! Made lasagna tonight so this is my favorite today! We eat spaghetti a few times a month. I have always liked my spaghetti with no sauce and a ton of parmesan cheese. I love homemade Shrimp Scampi! I love chicken Parmesan with angel hair pasta. Lasagna is always a favorite. 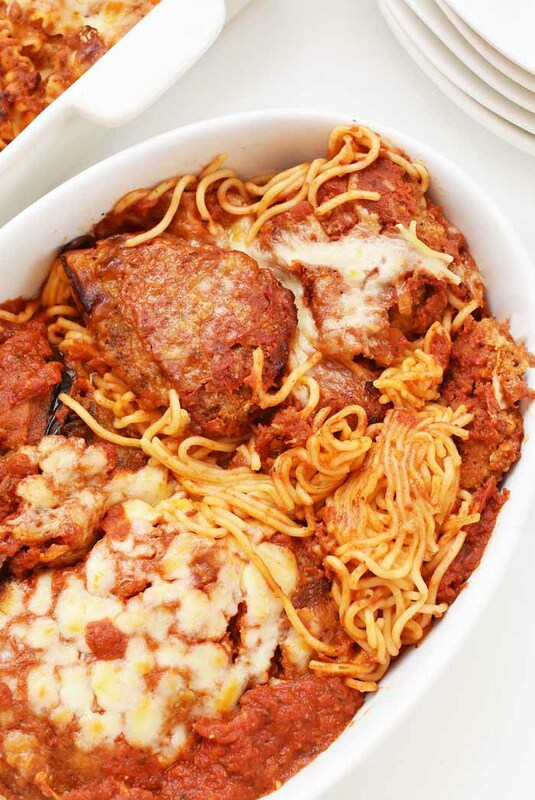 Baked Spaghetti is a favorite Italian Meal. My favorite is pasta carbonara. Growing up we didn’t eat much variety in terms of Italian food, but my wife did. I didn’t even know what many dishes were until we met. I thought a stromboli was a musical instrument, but now it is one of my favorites!! My favorite is still lasagna. Lasagna is my favorite Italian meal. 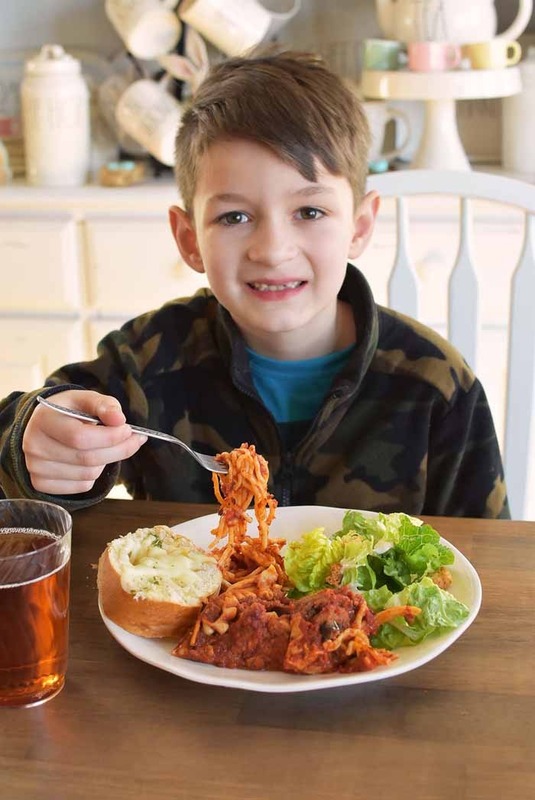 Spaghetti and Meatballs are a favorite! Eggplant Parmesan is always a good choice. 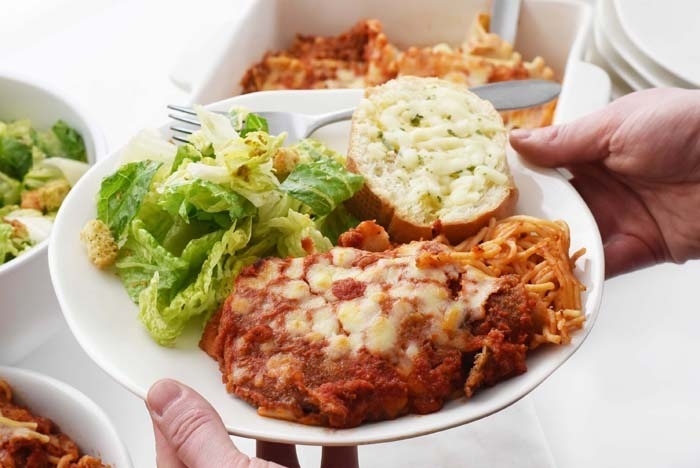 Made Chicken Parm – thanks for this giveaway – so, of course my cooking is my favorite – but would really like someone else to cook it for me too! Chicken Penne Casserole is a favorite Italian Meal. I like the Italian favorites that have breading on them, like calzones and stromboli. Love me a big pan of lasagna! Homemade ravioli is a favorite too! Chicken Piccata is a favorite Italian Meal. Pizza is probably the favorite of our kids, primarily because we make it at home and they get to help decorate the pizzas. Creamy Italian Chicken is a favorite Italian Meal. I really like osso buco. Sausage Manicotti is one of my favorites. I remember my grandmother’s hand made gnocchi. Creamy Roasted Garlic & Spinach Orzo is a favorite Italian Meal. My favorite Italian recipe has always been Chicken Parmesan. Italian chicken over pasta = or with rice….YUM! My fave italian meal is chicken parm. Eggplant parmesan is my favorite! I like most Italian dishes but my favorite is probably veal parm. Chicken Marsala is one of my favorites. Eggplant Gnocchi — Gnocchetti di Melanzane is a favorite Italian Meal. MY FAVORITE IS SPAGHETTI AND MEATBALLS. Eggplant parmesan, which no one else in my family likes so I get it all. I like to sit down to a large pan of lasagna. Gnocchi with White Beans is a favorite Italian Meal. My favorite italian meal is spaghetti and meatballs. I’m always ready for a bowl of wedding soup. My favorite Italian meal at home or at a restaurant is Shrimp Scampi. Enjoying some yummy stromboli tomorrow night! Pizza Margherita is one of my favorites. Piccata recipes are my favorite Italian dish. Italian Sausage with Bow Ties is a favorite Italian Meal. I could eat pizza every day! Lasagna would be my favorite Italian food next to pizza. Spaghetti and meatballs with garlic toast! They look good though I have never tried them. I like a Caprese salad at lunch time. 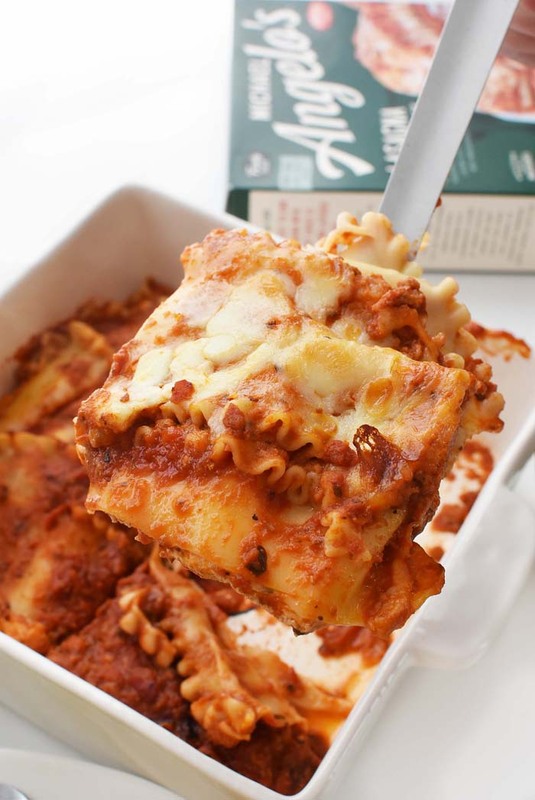 Lasagna Casserole is a favorite Italian Meal. Spaghetti with meat sauce is my favorite Italian meal. I could eat it every day! Thanks for the awesome giveaway! I’ve been hungry for hot Italian sausage and fried peppers. I had shrimp scampi over the weekend and decided I could eat it every single day for the rest of my life! Delicious. Manicotti is a favorite Italian Meal. Linguini with clam sauce is a yummy Italian meal. My fave Italian meal is chicken parmesan. I like angel hair pasta with tuna and peas. Lasagna is the best Italian dish ever! Ravioli Lasagna is a favorite Italian Meal. My favorite is chicken parmesan. My favorite Italian is Spaghetti Carbonara. Tortellini Soup is a favorite Italian Meal. My favorite Italian meal is chicken parmesan. My dream Italian Meal would be a plate of meatballs with a side of spaghetti and garlic bread or breadsticks and butter. Maybe an Italian Salad with pickled eggplant on top if I’m feeling extra hungry. Finished off with spumoni and cannoli. My favorite Italian meal is Veal Parmesan with Ziti. My favoriteItalian meal is chicken parm or ziti with meatballs. Spaghetti Aglio E Olio is awesome! Pasta with carbonara sauce is my favorite. Our family favorite —> Spaghetti Carbonara !!! My fave Italian meal is chicken parm, which i actually had for dinner tonight. Lasagna is my favorite. I really love the meat and multiple cheeses version!